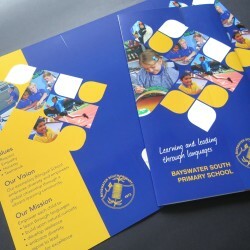 Your school brochure says a lot about your organisation. As such, it’s important to put a bit more time and effort into getting it right. 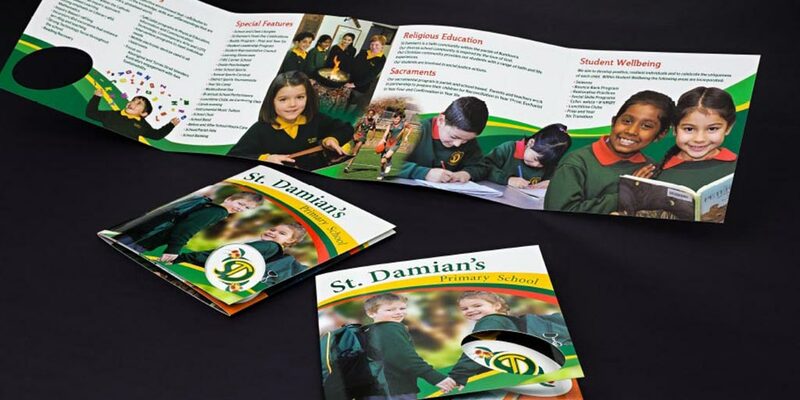 We treat each school brochure as an individual product, right from the logo design process, photography, through to the final designs. 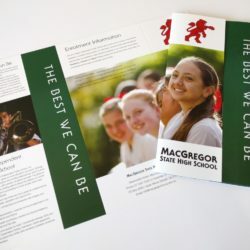 You’ll receive a product that reflects the things that make your school different from everywhere else. 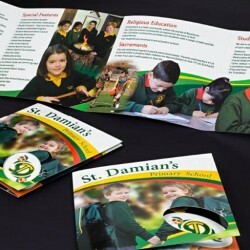 We’ll ensure that your school brochure design stands out based on your own merits of culture, curriculum and excellence. 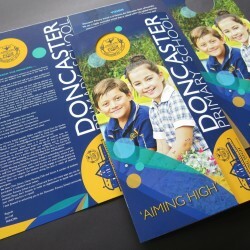 At Print Design Australia our team has years of experience in education brochure design and can work with you to come up with a unique school brochure, incorporating elements that are important to your school. 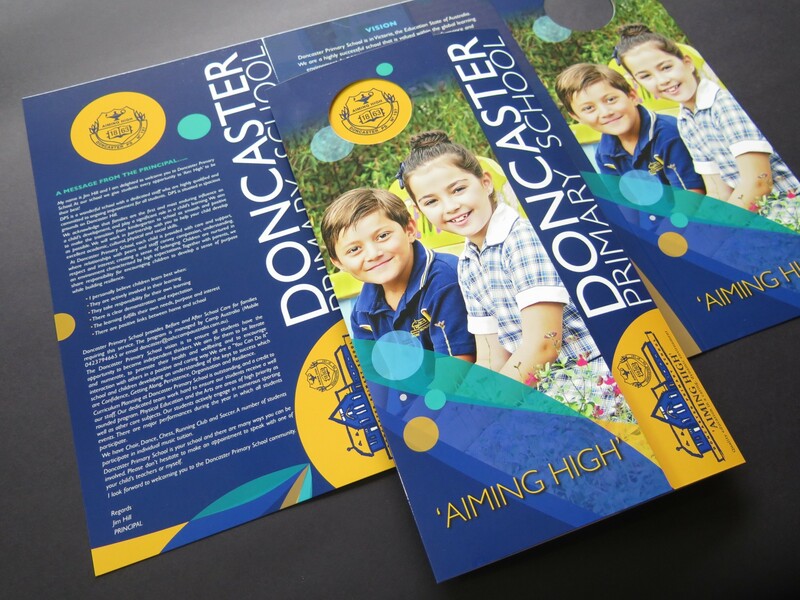 We can use your school’s existing branding or even create a new logo and branding design that we could incorporate into your new school brochures. Our ability to provide a photography service allows us to ensure that your photos are relevant to the project at hand and are always up to date and in line with your needs. Our photo service enables us to customise photos for your new education brochure, and saves you the hassle of having to organise images. 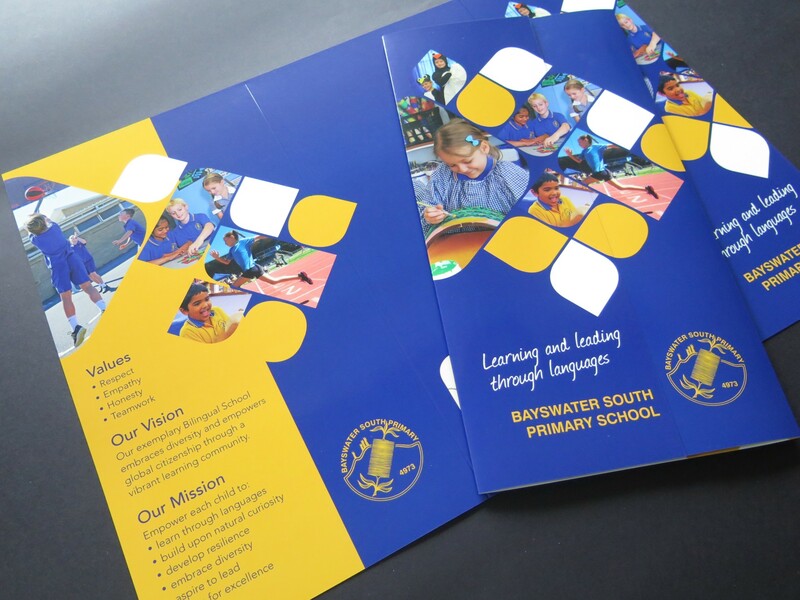 Quality printing is our hallmark at Print Design Australia, so we guarantee your new school brochure will be of the highest standard. 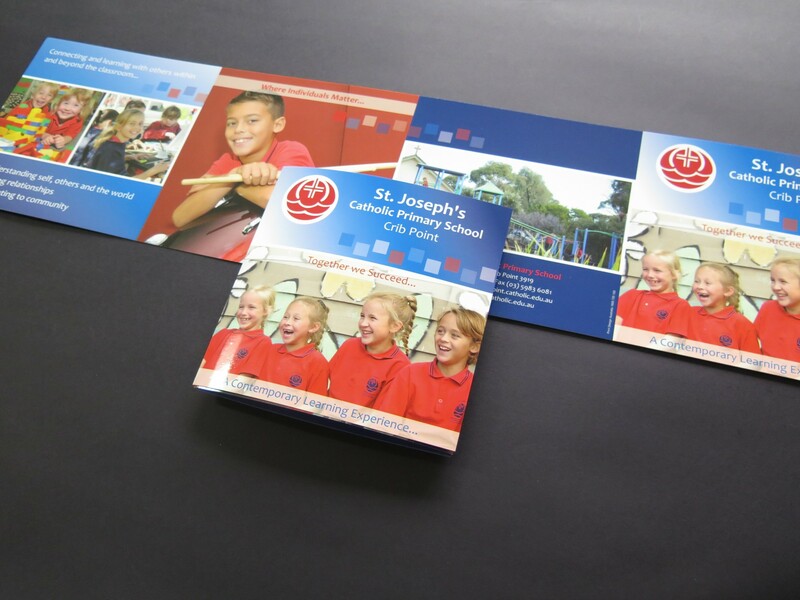 We offer a range of printing options for all projects, including digital, offset and large format printing. 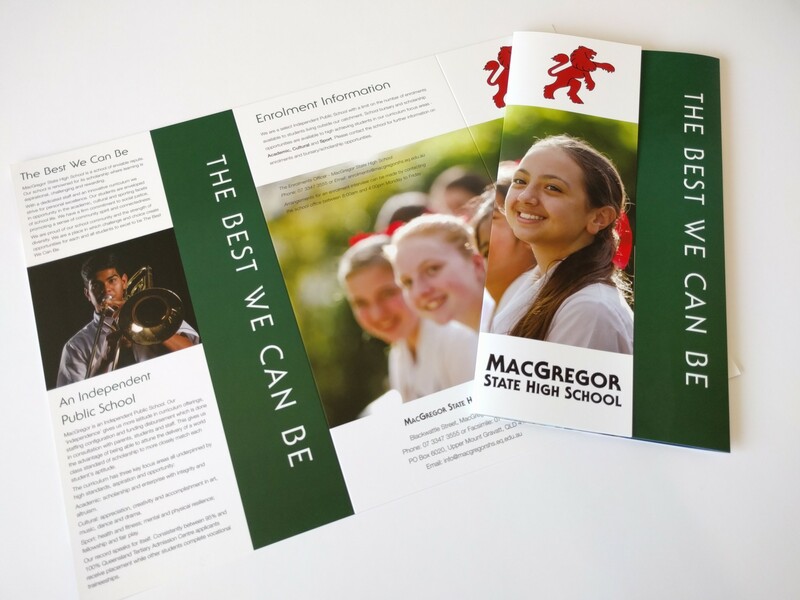 Take a look at some of the school brochure designs we have created for happy clients and give our team a call to chat about your school brochure ideas, or any other education printing services we offer. 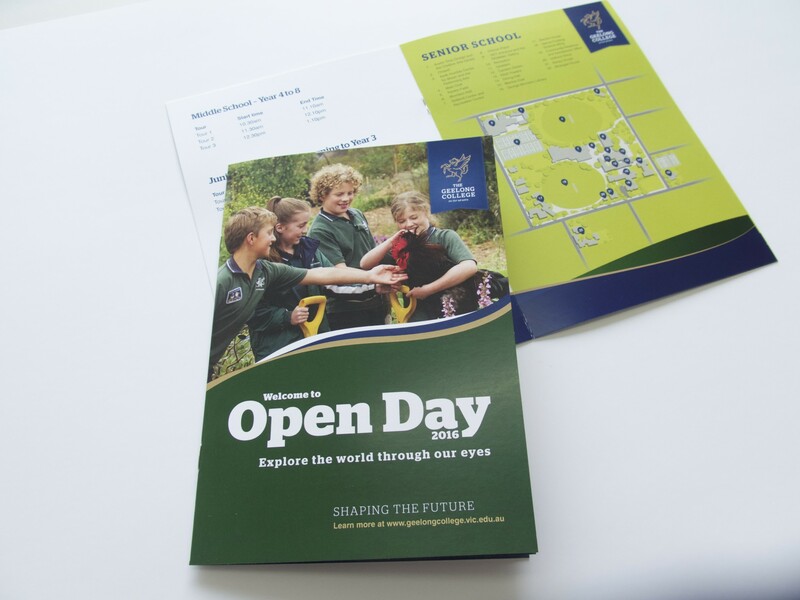 8 Page Open Day Brochure. 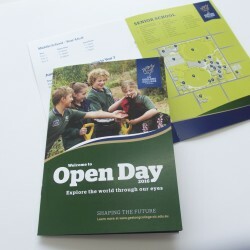 3 Panel Tri-Fold Brochure with Gloss Laminate. 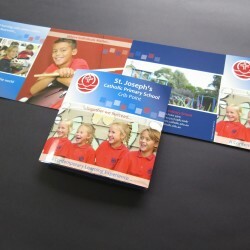 3 Panel Tri-Fold Brochure with Matt Laminate.